Austria’s likely next chancellor, Sebastian Kurz, wants talks over a new government to last no more than two months, he said in a newspaper interview published on Sunday (22 October). Austria’s president on Friday gave the green light to conservative leader Kurz, whose People’s Party (OVP) secured 31.5% of the vote in last week’s parliamentary election, to form a government. Reactions from the European Commission and Council presidents are still pending following the early parliamentary elections held in Austria on Sunday (15 October), the nightmare outcome of which could be a coalition between the centre-right and the far-right. Kurz campaigned on a platform that combined a hard line on immigration similar to that of the far-right Freedom Party (FPÖ) with traditional conservative principles like slimming down the state and cutting taxes. 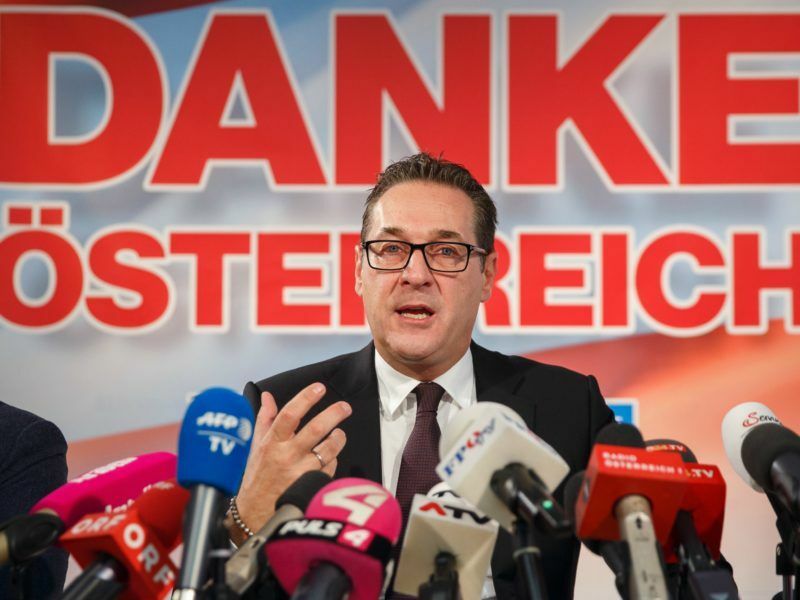 Austria’s far-right Freedom Party (FPÖ) yesterday (18 October) named control of the interior ministry as its price for joining a future coalition government following its strong showing in a parliamentary election. 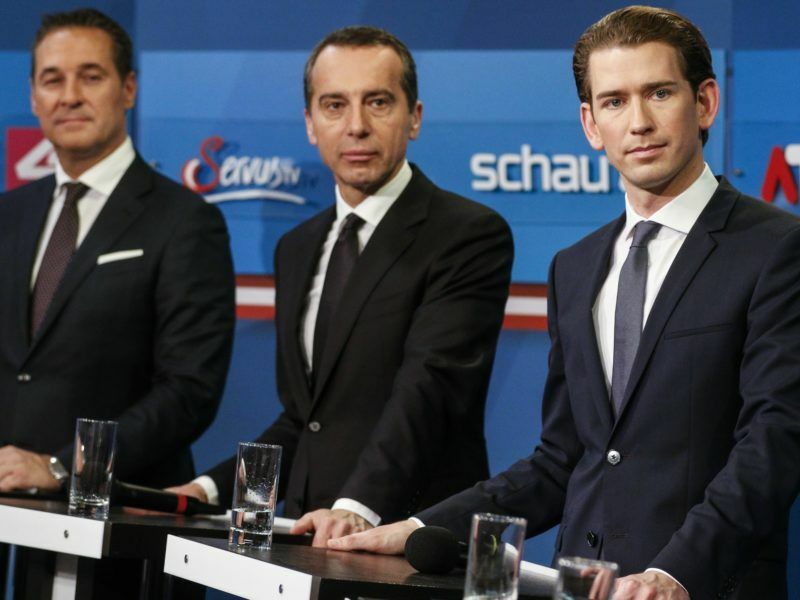 To form his coalition, only two of Austria’s parliamentary parties, the Social Democrats (SPÖ ) and FPÖ, have enough seats to give Kurz a majority if they go into coalition with the ÖVP. Kurz is currently holding an initial round of discussions with the leaders of all parties in parliament, the last of which is his meeting with outgoing Chancellor Christian Kern, the head of the Social Democrats, later on Sunday. In a separate interview with tabloid Österreich, Kurz said his party has common ground with the FPÖ and that he had already held constructive talks with FPÖ leader Heinz-Christian Strache. “In the conversation with Heinz-Christian Strache, I also had the impression that he has a strong willingness to effect change and creative drive,” Kurz was quoted as saying by OE24.